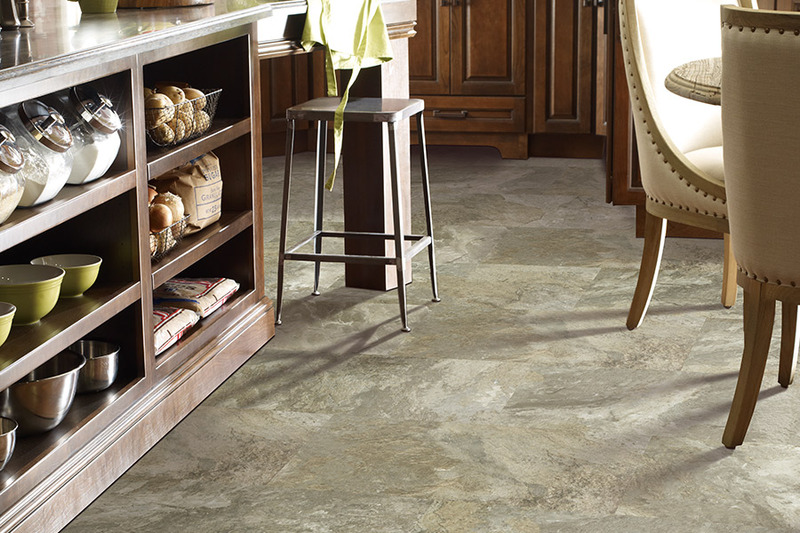 The appeal of LVT and LVP stems from more than these hidden features. 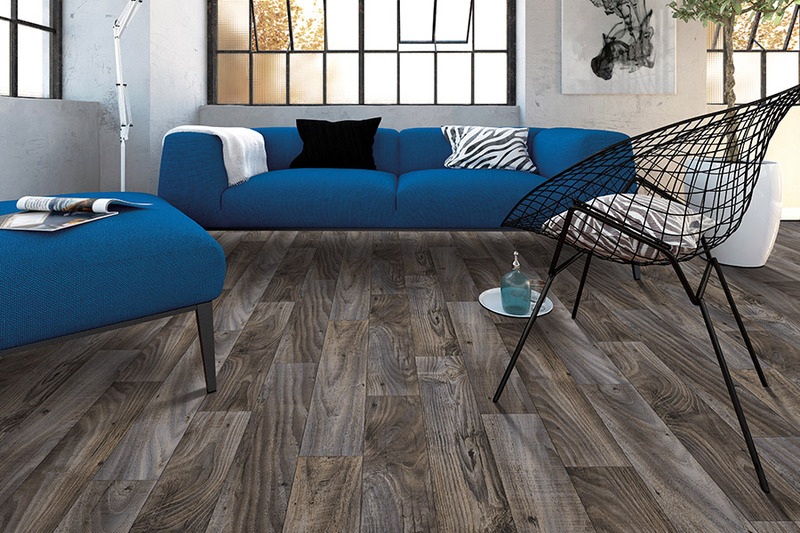 Advances in texture embossing and print film technology, mean luxury vinyl planks and tiles are available in a wide range of patterns and colors. Flooring manufacturers are aware of the trend. 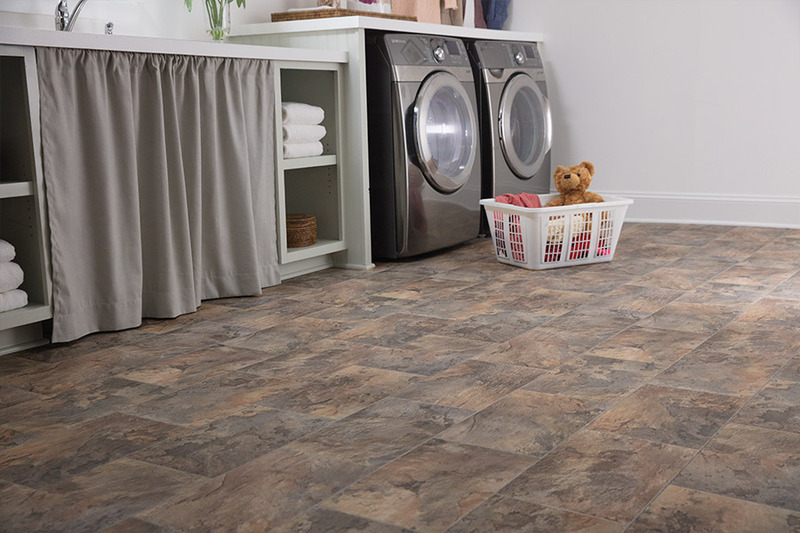 More luxury vinyl tile and planks are available than ever before. 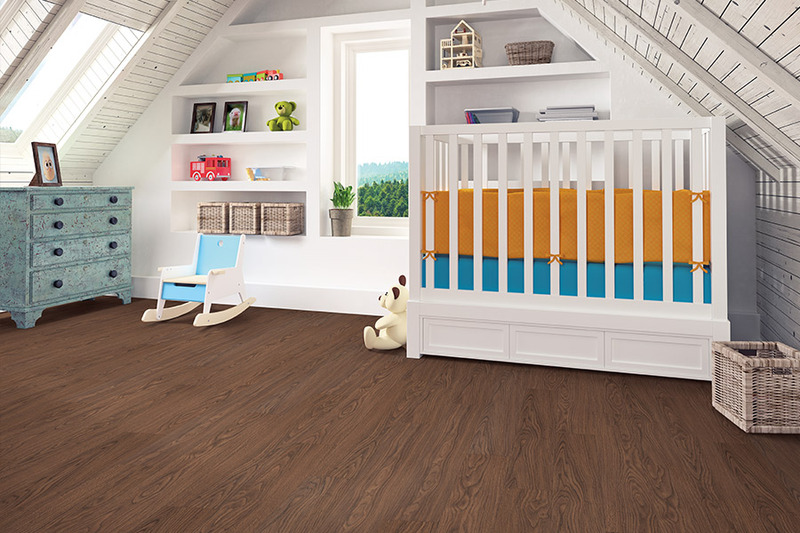 Ten years ago, laminate brought low-priced flooring to the market. LVT and LVP have started a repeat performance. 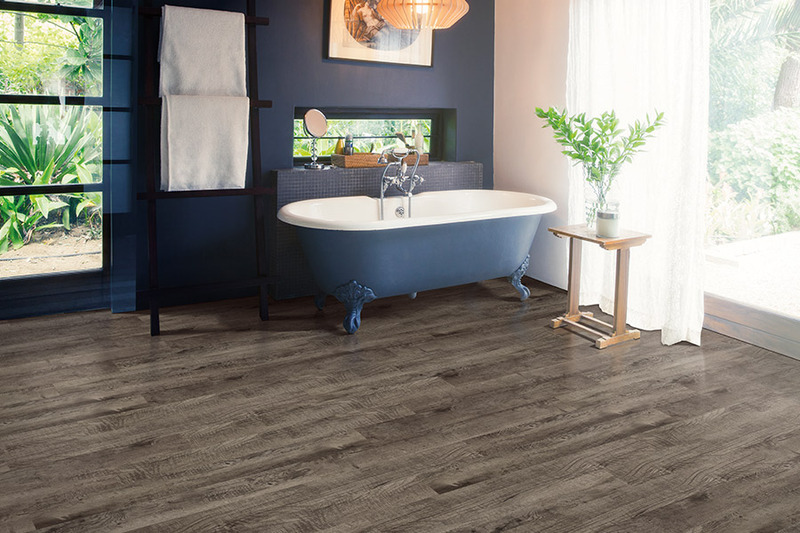 This article is meant to serve as a guide to help consumers get a grasp on luxury vinyl specifications that should be considered when choosing flooring. Most luxury vinyl is a composite of PVC, plasticizers, and print films. The backing is a mix of fiberglass or plasticizers and vinyl. A paper print film is used to cover the material. The print film contains the color pattern. A layer of recycled PVC or a clear, virgin vinyl is placed on the print film. This layer is referred to as the wear layer of the flooring. This layer protects the paper print film. Embossing or some other level of texture compliments the print film look. A urethane coating is applied to the wear layer for further protection and to provide the desired pattern sheen. 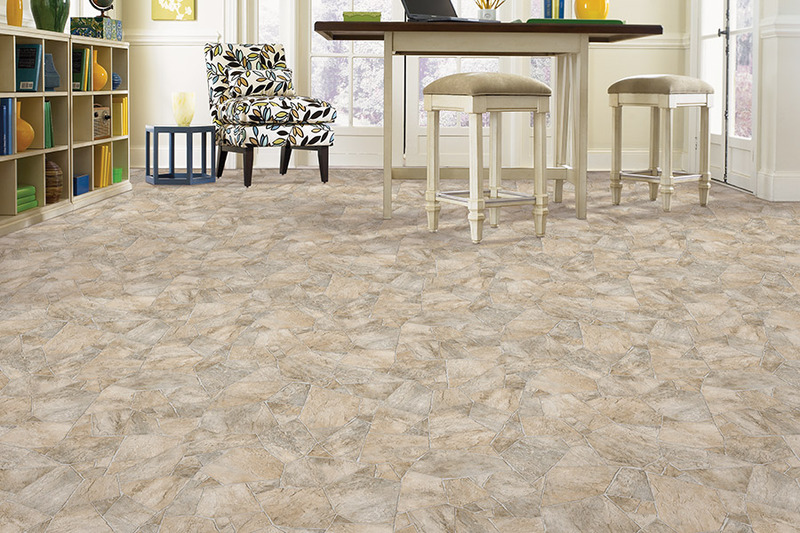 Depending upon the design, the luxury vinyl is cut into LVT or LVP. The most important specification is the wear layer. If the wear layer wears through, there will be damage to the paper pattern. The thicker the wear layer, the longer luxury vinyl will look great and last. Phil Ashley, our Easton Flooring founder, began as a flooring mechanic. He and his sons wanted to provide LVT and LVP that would better serve our customers from Abington, Glenside, Horsham, Roslyn, Willow Grove, and the surrounding areas. In our Willow Grove, PA showroom you will find a large selection of luxury vinyl styles and colors that will fit any budget. Prior experience also means we offer top quality luxury vinyl installation.